Ranveer Singh, Alia Bhatt starrer Gully Boy is doing extremely well at the box office. 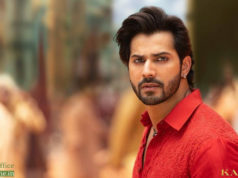 The film minted a total of Rs 100.30 crore in its first extended week with eight days as it was released on Valentine’s Day. The movie also stars Siddhant Chaturvedi, Kalki Koechlin, Amruta Subhash, and Vijay Raaz, as supporting characters. Zoya Akhtar’s Gully Boy has received appreciation from both critics and moviegoers alike. 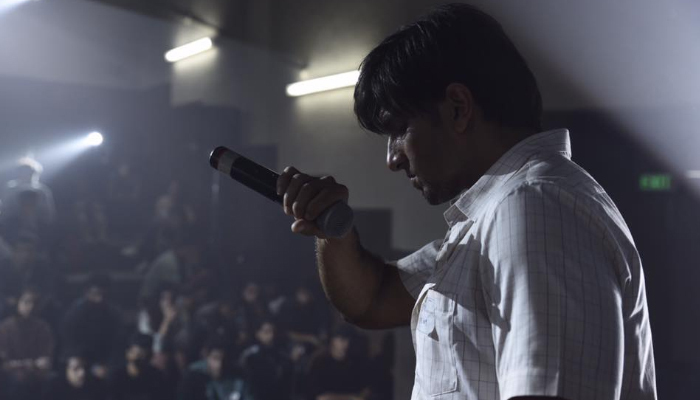 In Gully Boy, Ranveer Singh plays the role of Murad, who is an aspiring rapper from the slums of Dharavi, Mumbai. The movie is loosely based on the lives of street rappers Divine and Naezy. Proving the power of good content, Zoya Akhat’s directorial registered the business of 100.30 crores in the 8-days extended opening week that included 72.45 crores on the 4-days weekend and 27.45 crores on weekdays across the country. Gully Boy is running in its second week now and once again passed the weekend on a terrific note. 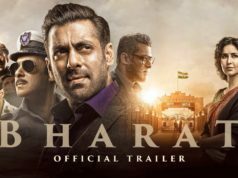 On 2nd Friday, it faced a drop of 25.64% than the previous day and minted the amount of 3.90 crores. Then with a remarkable growth over 2nd Saturday & 2nd Sunday, the movie raked 7.05 crores & 7.10 crores respectively. Now on weekdays, as usual, Ranveer-Alia starrer has witnessed a decline in footfalls. On 2nd Monday, it bagged the amount of 2.45 crores after a drop of 37.25% than the 2nd Friday. With a further drop, the movie collected 2.30 crores and raised 13 days total to 123.10 crores.